Locally raised, lifetime grazed. 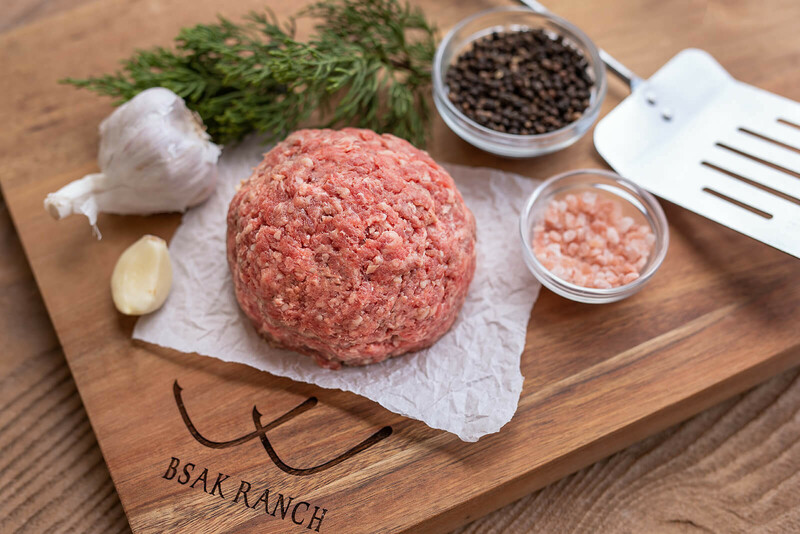 Certified American Grass-fed Beef! 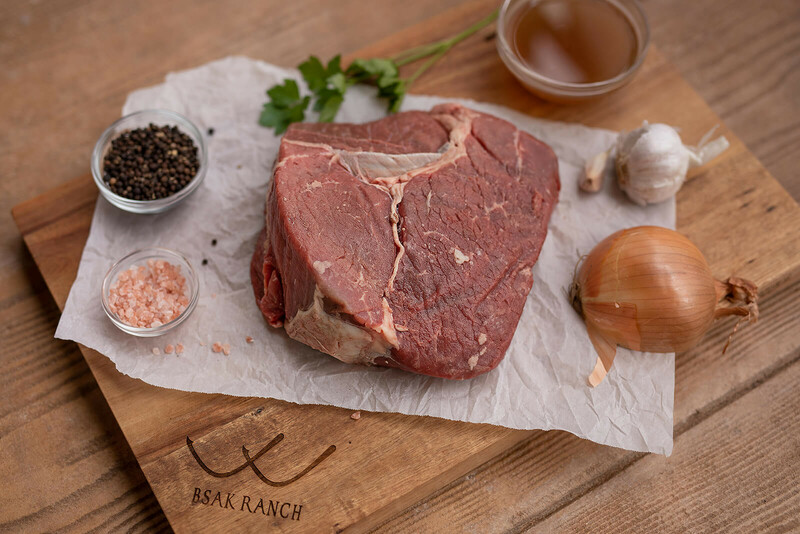 Labeling meat grass-fed beef without standards is basically the standard of many meats available at the grocery markets today. This is why we are proud members of the American Grassfed Association. 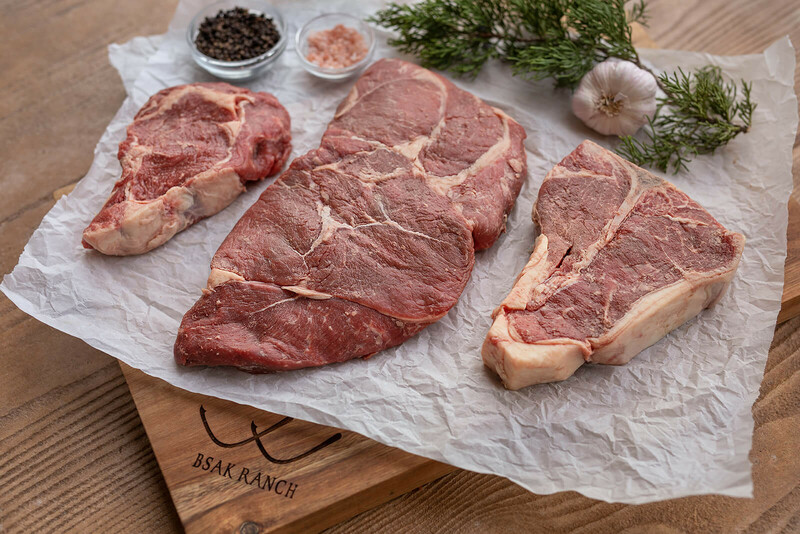 We believe in total transparency and want to ensure you are receiving a premium grassfed product - "Because only the best will do."